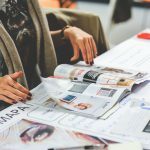 We are almost sure that you have heard about Steve Jobs. But if you have not heard about him then is the moment to discover him. In the following paragraphs, we invite you to meet a man that inspired millions of people around the world. 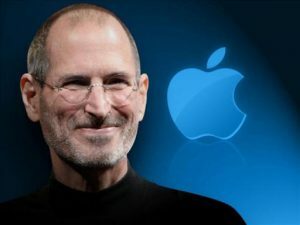 Steve Jobs was born in a family formed by Sirian student, on his name Abdulfattah Jandali, and an American student with German and Swiss origins, on her name Joanne Carole Schieble. Due to the age of the biological parents of Steve Jobs and the cultural differences between Muslim and Catholic religions, Steve Jobs has been given for adoption. His adoptive parents were Paul and Clara Jobs. They named the child Steve Paul Jobs. In 1957, Paul and Clara Jobs adopted another girl, Patricia, who became Steve’s sister. After this adoption, in 1961, the family has moved into Mountain View, California. During the first years as a student, Steve was not very friendly with his classmates. Instead, Steve was very busy with his neighborhoods that were busy with electronics and engineering. His passion for these fields was noticed from that early period of his life. In the classroom, Steve was not an obedient student and due to this he was suspended several times. During the elementary and middle school, Steve had many problems with both teachers and classmates. He was considered as an “awkward” by his classmates, but Steve felt that he was bored at this traditional schools. Due to this problem, his family had to move into Los Altos, California. In Los Altos, Steve had attended Cupertino Junior High and here he meets Bill Fernandez. Bill Fernandez is the person that introduced to Steve Jobs a person that would be important in the future, naming here Steve Wozniak. The education of Steve Jobs had followed with Homestead High School and then at Reed College, Portland, Oregon. But Steve Jobs abandoned college after only one semester. The first job for Steve was at 13, when Steve worked during the summer for Bill Hewlett at the company Hewlett-Packard. After Steve Jobs had abandoned college, he started to attend the Homebrew Computer Club, together with Steve Wozniak. In 1974, Steve Jobs started to work for Atari Inc. 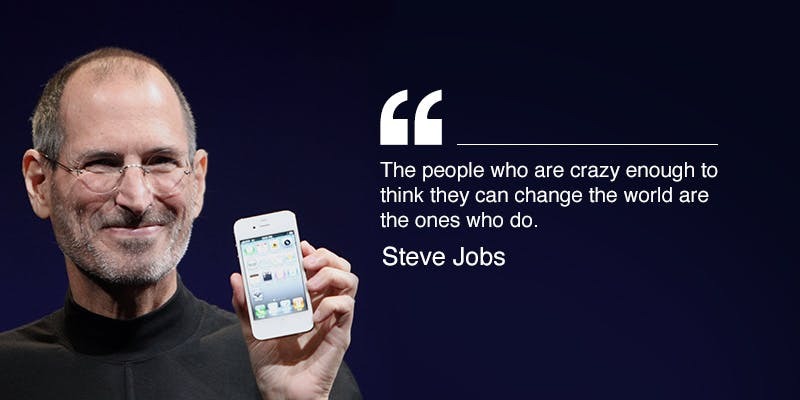 But Steve Jobs is a name that is strongly related with Apple Company. Steve Wozniak has invented Apple computer and he showed it to Steve Jobs. Steve Wozniak, Steve Jobs and Ronald Wayne are the names that in Job’s car garage formed Apple Computer. Steve Jobs was director of Apple Computer for many years, but in 1984 he was removed. 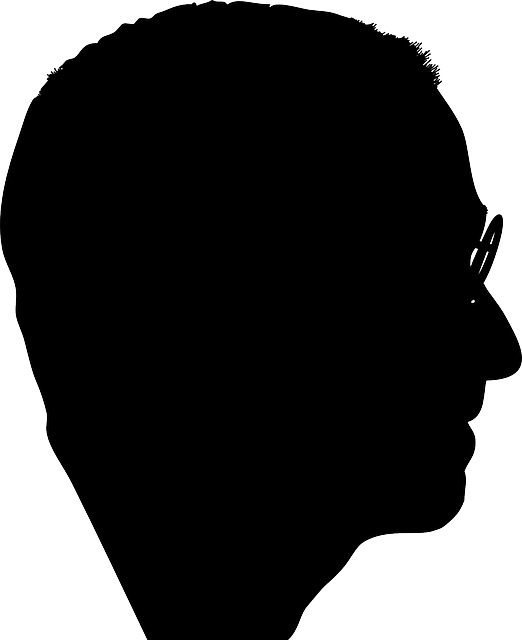 In Jobs’s career has followed NeXT Computer, a company that was founded by Steve. After 12 years, NeXT Computer was bought by Apple and in this way Steve Jobs has returned to Apple. Steve Jobs was CEO for Apple until 2011, when he quit from Apple. 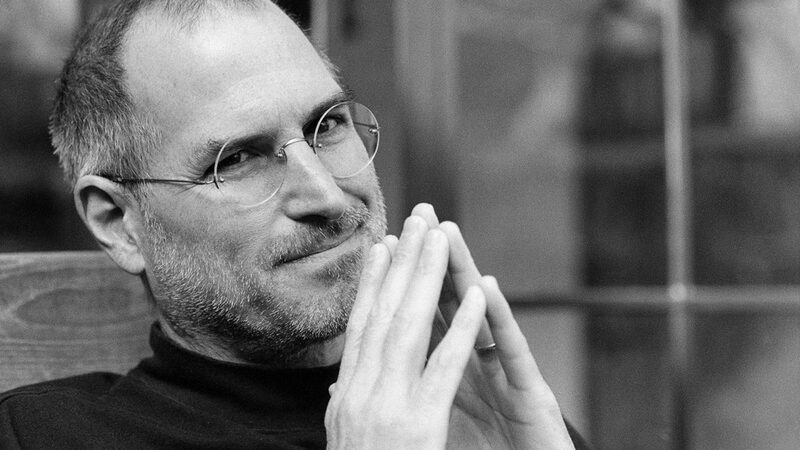 Steve Jobs is one of the most important characters in the last decades. His work and his thoughts represent a wealth for all of us. 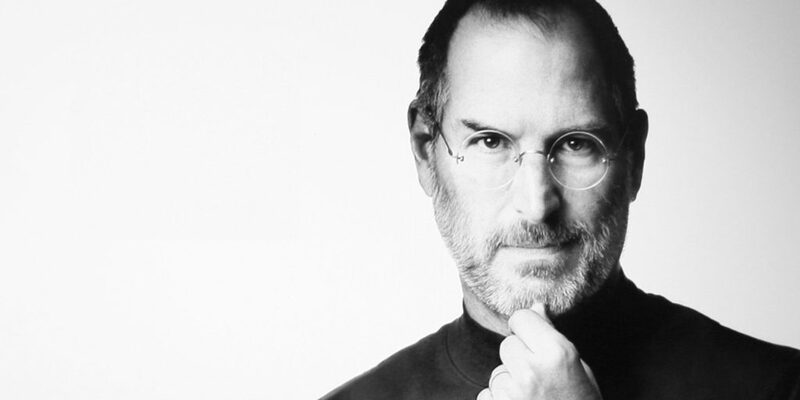 For many people, Steve Jobs represents a model of life. 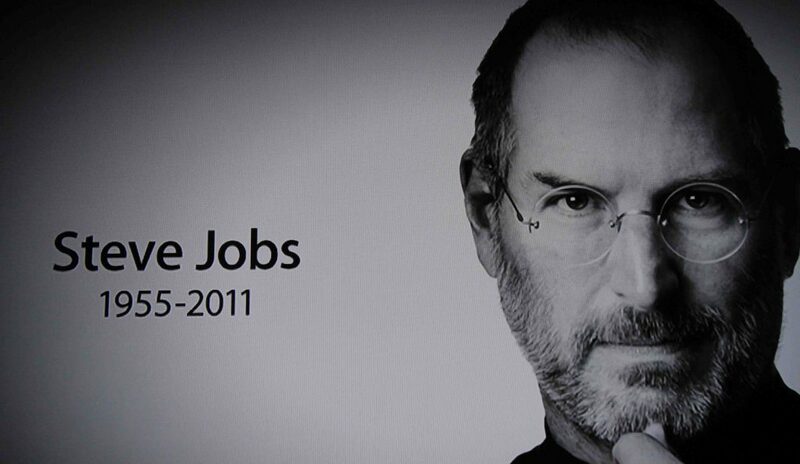 We are sure that you have heard about Steve Jobs. It is almost impossible to miss the name of this great man. He was a great man of business, marketing, computer technology and public speeches.